Showing recent results 76 - 90 of 4500 products found. LCB3100 Brinell Load Cell - Leco Corp. Using state-of-the-art load cell technology, this is one of the most versatile and easy-to-use Brinell hardness testers available. 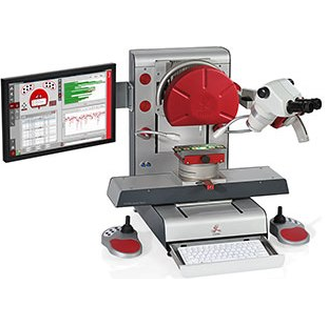 Operation is handled through a user-friendly touch-pad, virtually eliminating errors by removing the use of knobs and the stacking of weights typically associated with most testers. Simply choose the load on the operation panel and let the tester do the rest. The state of the art Rtec CMP tester CP-6 allows to study and characterize CMP process like never before. 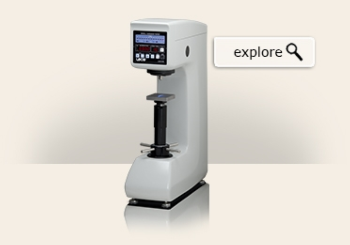 In addition to polishing wafers & substrates the tester comes with inline surface profilometer. This combinations sheds information on why and how the surface, friction, wear etc. changed. Tester also measures several inline parameters such as friction, surface roughness, wear volume etc. to understand the process in detail. 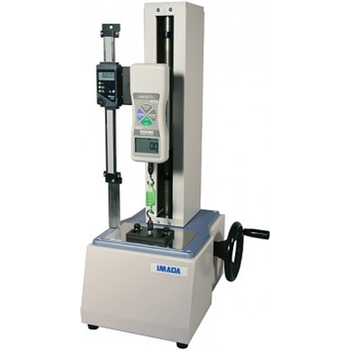 Imada offers motorized peel testers in vertical or horizontal configurations.The motorized test stand, digital force gauge and peel fixture apply tension to a safety seals, tapes and laminates.Special attachments and fixtures facilitate 45°, 90°, 180°, ‘T’ and rotary peel tests.Motorized peel testers offer speed control and highest degree of repeatability with the ability to set a constant test speed and range of movement.All peel testers with digital force gauges have data output capability for analysis by optional data acquisition software. 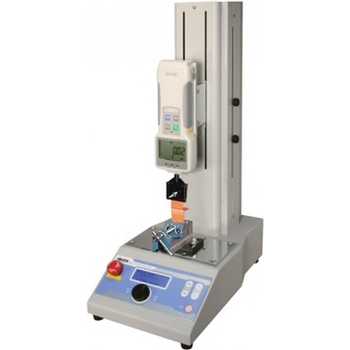 Imada offers manual or motorized spring testers in vertical or horizontal configurations.Lever-operated manual systems enable rapid compression and tension spring testing.Wheel-operated manual systems enable slower, more precise movement with the hand wheel.Motorized compression testers offer the most control and highest degree of repeatability with the ability to set a constant test speed and range of movement.All spring testers can be configured with a digital force gauge with data output for analysis by data acquisition software. 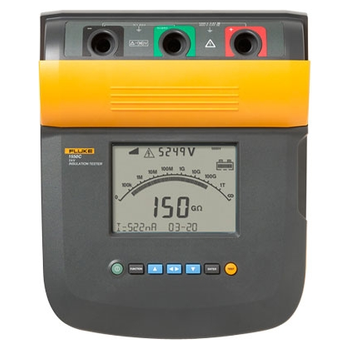 An optional digital distance meter to measure displacement is available. Helium, hydrogen, and ultrasonic inspection equipment. At Yamaha, we put the technologies we have cultivated to work to offer leak testers that help our customers improve the quality of their products. We have a range of helium, hydrogen, and ultrasonic leak testers to incorporate into proposals for systems tailored to customers' production lines. 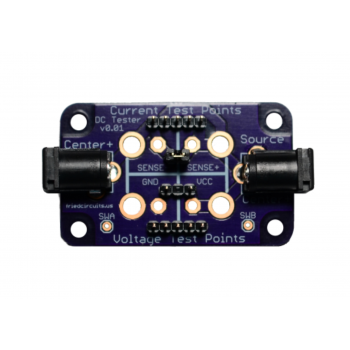 Tester which can quickly and accurately measure electrical characteristics of the transistor and the FET. The system controller (personal computer) can control up to eight testers. Combination with high-speed handlers and wafer probing machines build up rationalized configuration of the production lines. 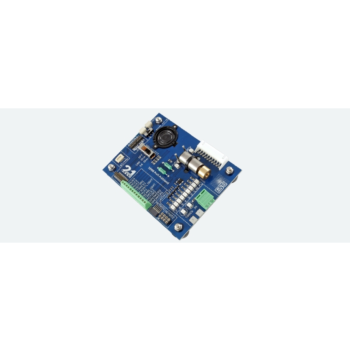 The Profi Decoder tester makes it easy for you: simply connect the tester to your command station or the LokProgrammer. It enables you to test any decoder without exposing it to any external factors caused by the locomotive that may influence its performance. 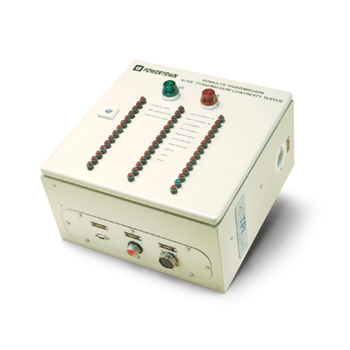 EC - Dwyer Instruments Inc.
Monitor conductivity levels quickly and easily with Series EC Conductivity Testers. 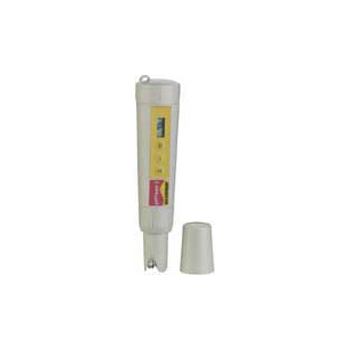 These pocket-sized testers are ideal for conductivity measurement in the lab, industrial plant or out in the field. 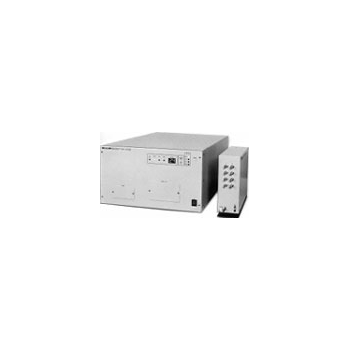 Series EC measures conductivity from 0 to 1990 microhms (S) or 0 to 19.90 milliohms (mS). The level of sophistication of the cable harness tester required will depend on the product type, failure modes and integrity required by the eventual customer. There are 3 main types of test that can be applied and this will determine which of our cable harness testers will be most suitable for your product. 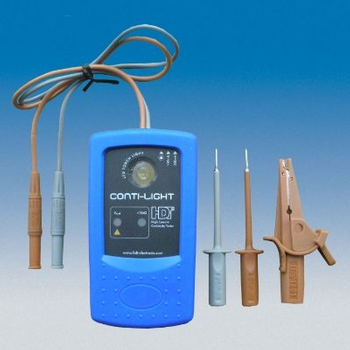 Continuity Tester with Torch Light Function• Optical and acoustical Continuity Tester• Torch Light function with continuous light• High current continuity test up to 200mA• External Voltage Protection• For testing cable connections,cable networks, glow lamps, fuses etc. 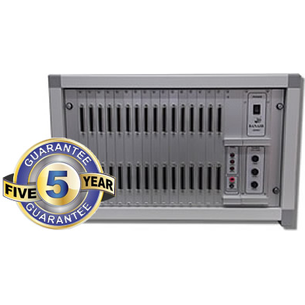 Continuity testers from Test Products offer a cost-effective method for precision resistance and continuity testing. 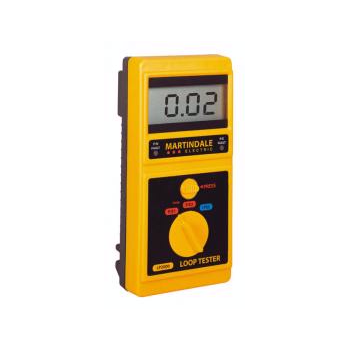 Available in two form factors, a full size version with large LEDs and labels, as well as a small handheld version, our continuity testers are designed specifically with ease of use and durability in mind. 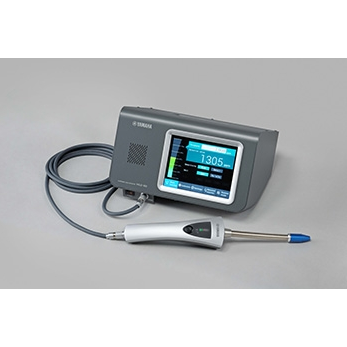 The Condor Sigma is the most advanced bond tester on the market, combining the unique strengths of the Condor series with the latest technologies and innovations. Whether you need a dedicated or multipurpose bond tester, the Condor Sigma is the best choice featuring unparalleled 0.075% accuracy, the best ergonomics, highest throughput, maximum flexibility and the lowest cost of ownership.